Caitlin Doyle-Markwick meets 3 men who are living on some of the 29, 564 bridging visas issued since 2011, when the then Labor government announced that asylum seekers would increasingly be placed in the community while their claims were processed. 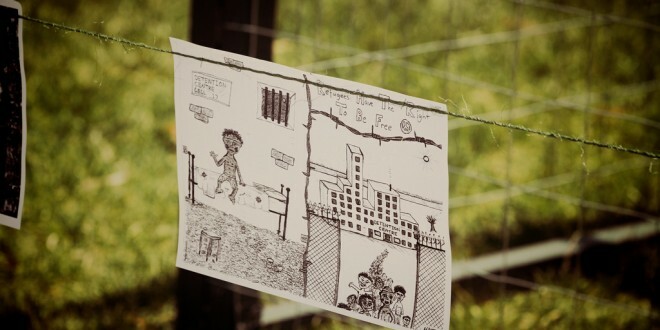 Initially welcomed by refugee supporters because of the harmful psychological effects of long-term detention, Caitlin discovers that the uncertainty and restrictions placed upon them mean these men may live in the community, but cannot be part of it. If you want to ease the transition for asylum seekers and refugees living in your community, there are plenty of organisations you can donate to and volunteer with. 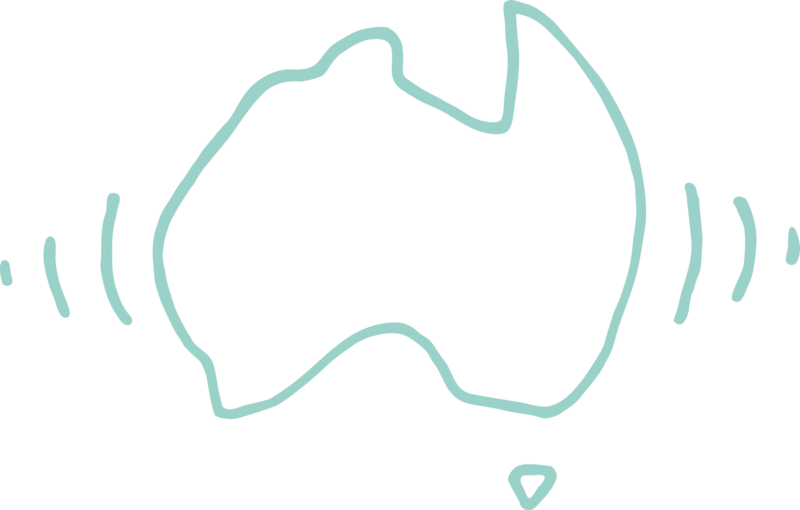 The Asylum Seeker Resource Centre in Melbourne, and Settlement Services International in Sydney are both good options. Listen to Michael Brydon’s piece: Buckley’s Chance at Truth from #1317 Postcards from Reconciliation. The story of William Buckley is amazing. But, as with so much of Australian history, only the colonial voice has truly been heard. 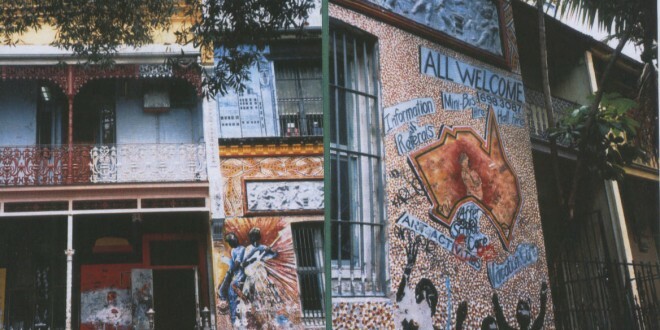 When a story like Buckley’s defines an entire community, history can become dangerous. The conventional version of William Buckley’s story tells of the survival and resilience of a white convict in the Australian bush. But there’s so much more to the story, as you’ll hear in the short documentary I created for the Postcards from Reconciliation episode of All the Best. After Buckley, after the period of settlement, after their people had been decimated by disease, famine and massacre, the Wathaurong began to re-build. They tried to maintain and preserve their culture. But being so few, the fight was tough. They weren’t allowed on white missions and they were shunned by other indigenous groups. They were in between two cultures, just like Buckley. To this day, they continue to be over-looked by government at all levels, the media and other indigenous Australians. 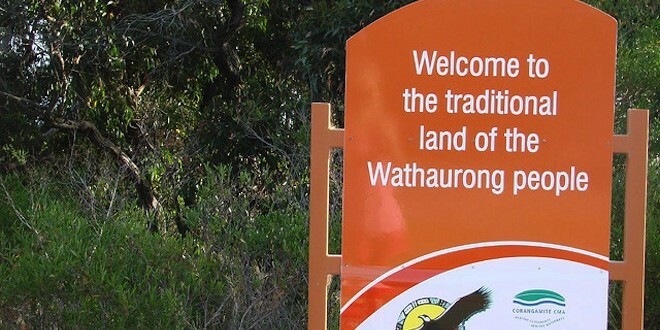 To begin with, The Wathaurong weren’t formally recognised as an indigenous group by the Victorian government until 2009. And many ‘Welcome to Land’ ceremonies performed on their country continue to be carried out by other clans. This is a very disrespectful act according to Wathaurong law— traditionally those who do so should be speared and driven off country. I was shocked to hear this- as a journalist it seemed obvious that speaking to the ancestors of the indigenous people who had lived with William Buckley for 32 years was crucial to understanding the story. Another blow to the Wathaurong and their identity took place in 2011. Andrew Bolt, a prominent opinion writer for Melbourne’s Herald Sun, was taken to court by a class action that included Bindi Cole, an Australian photographer and the daughter of Bryon Powell. In an article, Bolt essentially wrote that Cole and the Wathaurong weren’t really Aboriginal because they aren’t black-skinned and that they had claimed the identity for personal and political gain. Bolt was later found guilty of breaching the Racial Discrimination Act , but that doesn’t mean that Bolt’s opinions aren’t still held within other indigenous and non-indigenous communities. The Wathaurong have faced stigma and prejudice from many directions. Yet when I met them, I felt Bryon and Sean showed a real sense of resilience. They said that the fights they faced would make things easier for future generations of Wathaurong, and would help preserve their ancient culture. I think all Australians need to embrace an indigenous perspective in their understanding of our country’s history. Our ancestors did terrible things to the indigenous people of Australia. We have to accept that. It makes things so much worse when we pretend it didn’t happen. The Wathaurong weren’t as lucky as Buckley. They never had people take them in, and care for them when it looked like they were down and out. But they have survived, and will continue to. Let’s change perceptions, embrace our history and work together towards more meaningful reconciliation. Next time you hear someone say “You’ve got Buckley’s chance”, stop them. Tell them what you’ve learned about this story. And correct them by telling them a true story of survival against all odds, persecution and suffering. Tell them “You’ve got Wathaurongs’ chance”. Inspired by the much-loved Australian children’s book My Place, All the Best runs back through the history of one place, The Rocks, Sydney, to the colonial characters that lived on and interacted with the land after British settlement. 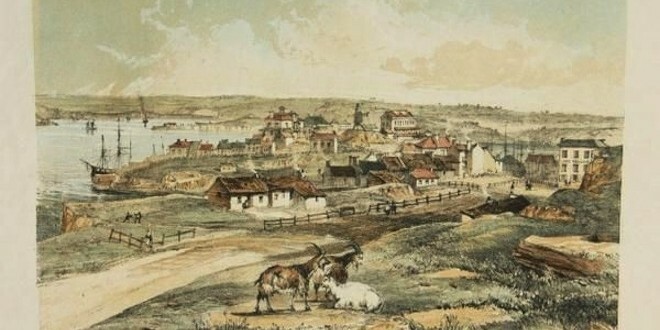 The country, traditionally cared for the Gadigal people of the Eora Nation, underwent a radical transformation in the 18th and 19th centuries, and those living on it experienced the best and worst of industrialisation. This is a tale of three deaths at The Rocks — and a silent killer. The backdrop is the city’s first gasworks. A neighbour to houses and schools, the gasworks gifted its power — and industrial pollution — back to its community, and keeps on giving today, long after its smokestacks stood tall. Music credits: ‘My Girls’ by Animal Collective; ‘Got to Move On’ by Fennesz; ‘What I Saw’ by Broadcast and The Focus Group; ‘Come Away’ by ESG;’Round and Round and Round’ by Broadcast and The Focus Group. Come on a walk down Windmill Street – and back in time – to find out the story behind the name of one of Sydney’s oldest suburbs. Turns out, it was a prickly miller who started out at Millers Point. Additional technical supervision by Zacha Rosen. This project was made possible with the support of the Sydney Harbour Foreshore Authority. Picture credit: ‘Miller’s Point’ by Joseph Fowles/ State Library of NSW.